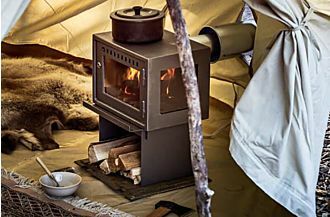 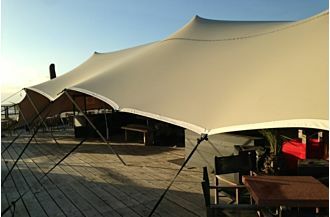 The Sibley 400 Diamond Fire is made of our fire retardant Diamond Fire Canvas (440 gr/m² or 13 oz/yd²). 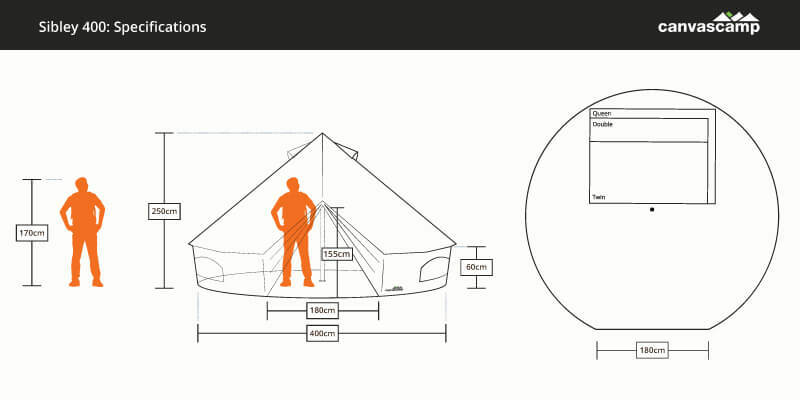 Measuring 4 meters (13ft 1in) in diameter with 12,5 m² (134 ft²) of floor space, the diamond fire is spacious enough for 2-4 people. 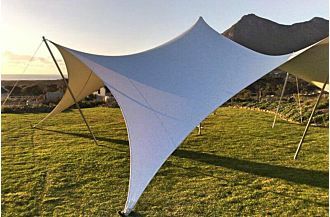 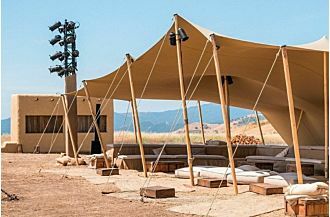 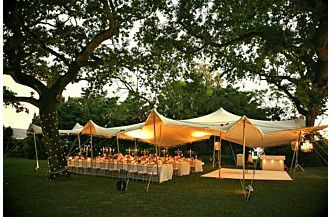 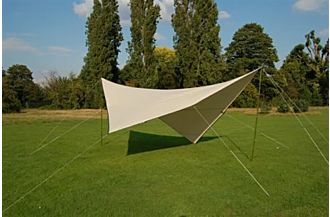 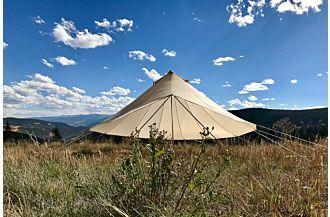 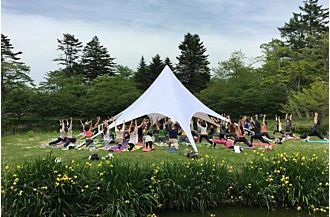 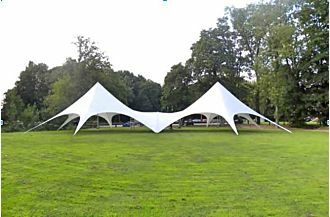 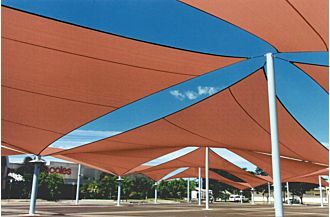 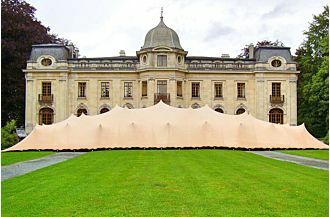 The fireproofing treatment on this heavy weight tent also protects the canvas from rain, sun, and mold longer than any other type of canvas treatment, however, it also limits breathability. 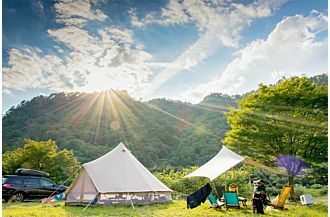 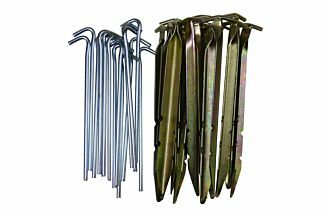 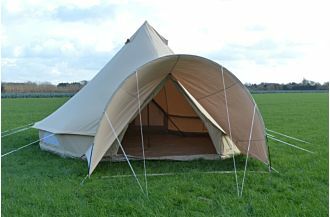 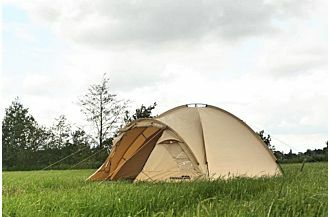 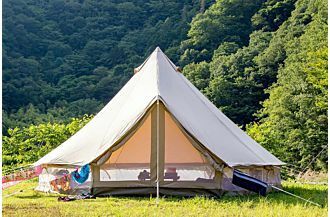 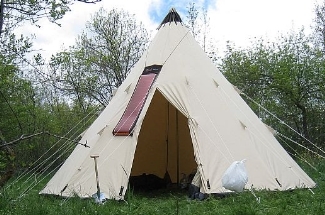 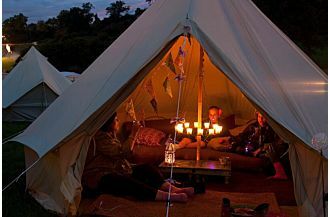 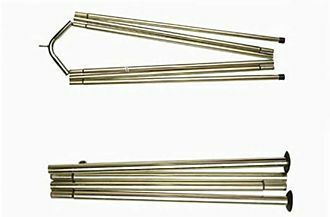 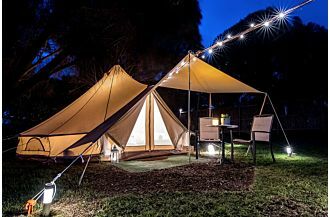 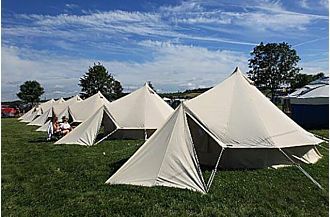 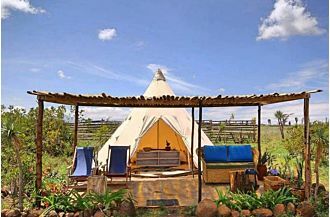 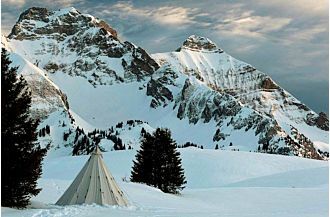 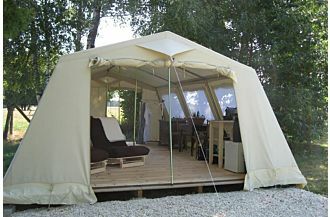 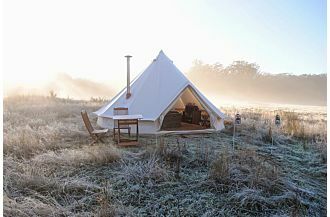 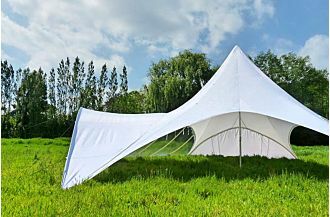 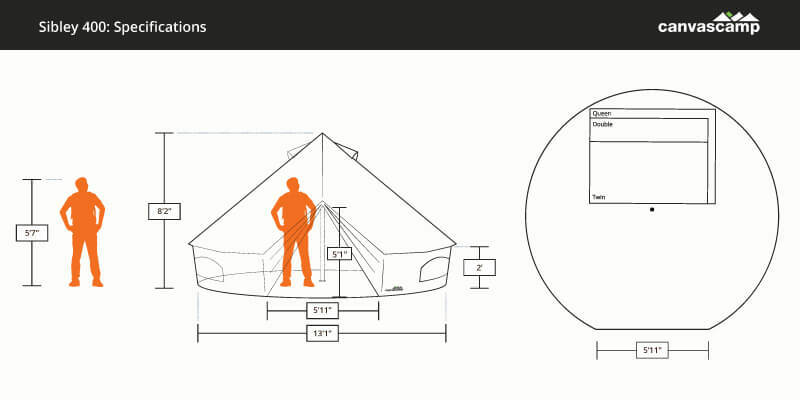 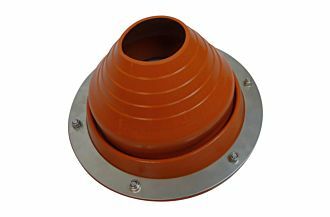 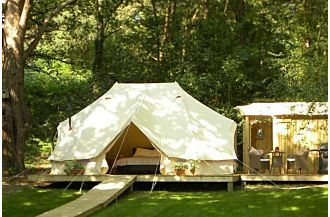 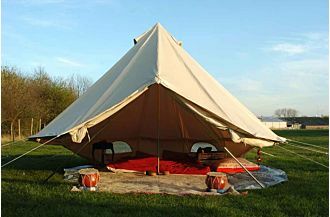 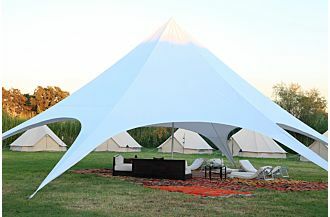 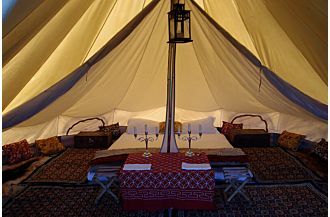 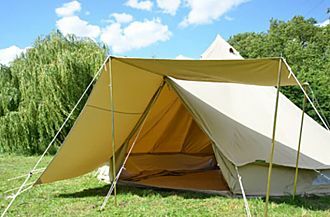 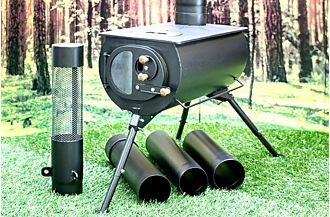 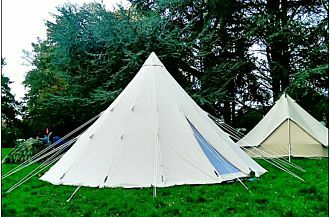 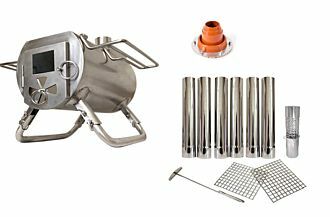 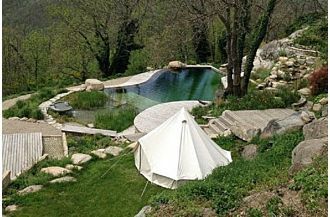 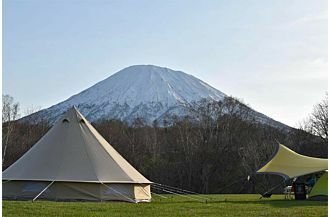 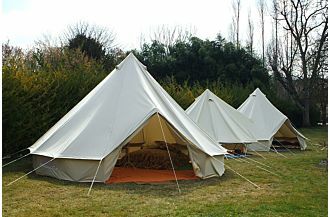 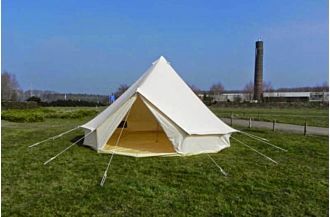 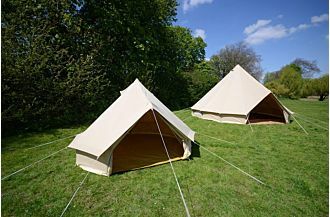 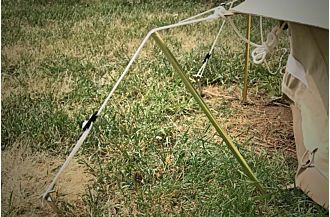 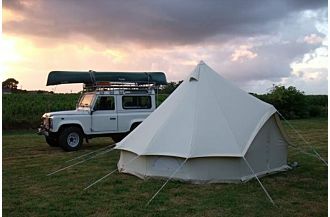 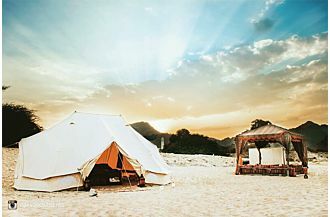 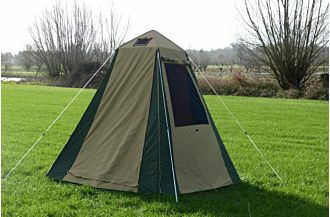 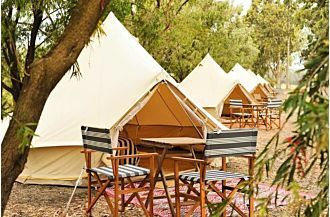 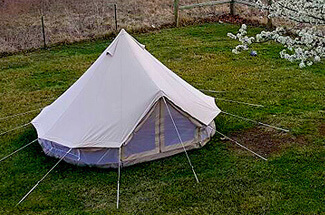 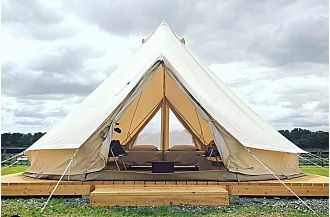 All of our Sibley Bell Tents can be used safely with a wood burning tent stove with responsible fire safety practices. 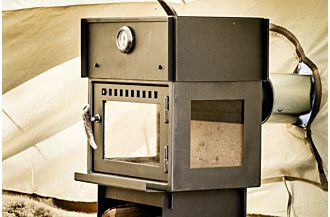 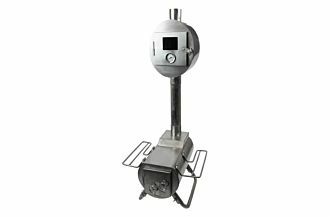 The Diamond Fire is best suited for living off grid in Alaska, or when fireproofing is specifically required for insurance purposes. 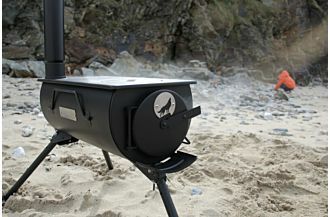 For all other uses we recommend the Sibley Pro Series. 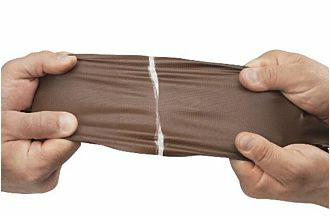 For most users our PRO Canvas on our Pro and ProTech series is the right combination of breathability and high performance protection. 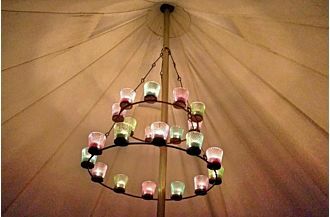 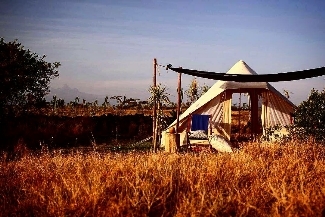 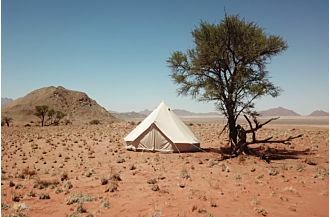 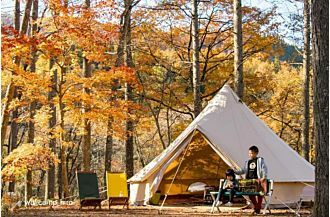 If you're living in a canvas tent year round in especially harsh climates the Diamond Fire is for you. 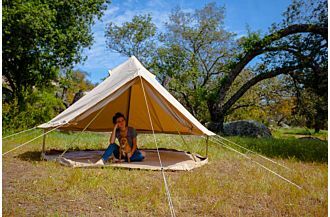 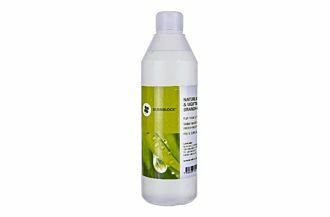 Diamond Fire Canvas (440 gr/m² or 13 oz/yd²) is made from 100% cotton canvas army duck that has been treated for water, mold, and UV resistance along with an additional treatment process to add a fireproof coating. 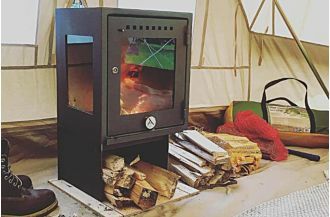 The Diamond Fire 400 has 2 rectangular windows backed with a heavier bug netting than the other Sibley’s. 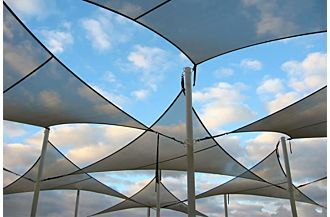 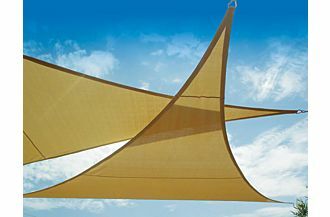 Three mesh backed peak vents keep the bugs out while providing ventilation and airflow. 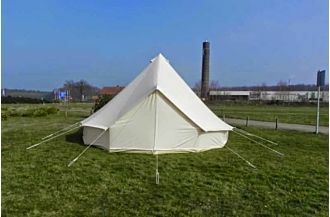 Each window is equipped with loop fasteners to neatly store the canvas covers.